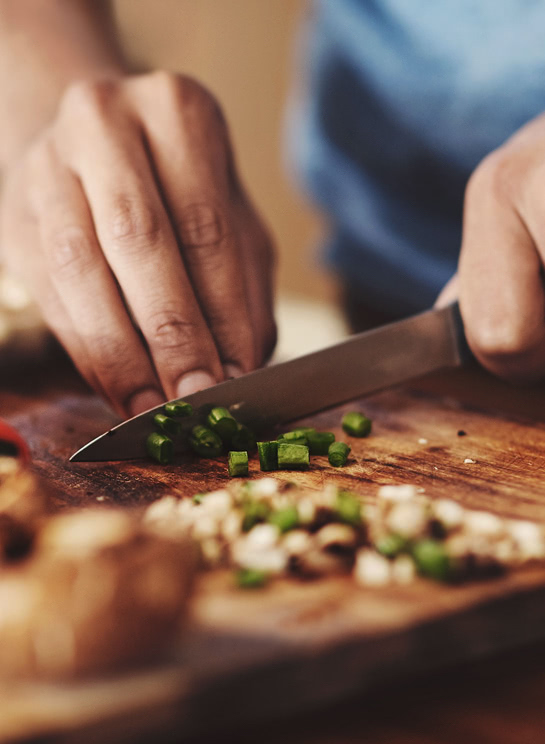 Our registered dietitians and nutritionists work alongside your patients, members or employees to understand their current diet and the changes necessary to achieve their goals. Nutritional counseling considers the cause of health concerns, rather than just looking at the symptoms. Research supports that improving diet through personalized treatment can provide the same, if not better, benefits than medical therapy. Diet is the number one factor impacting heath status, even over tobacco-related risks. 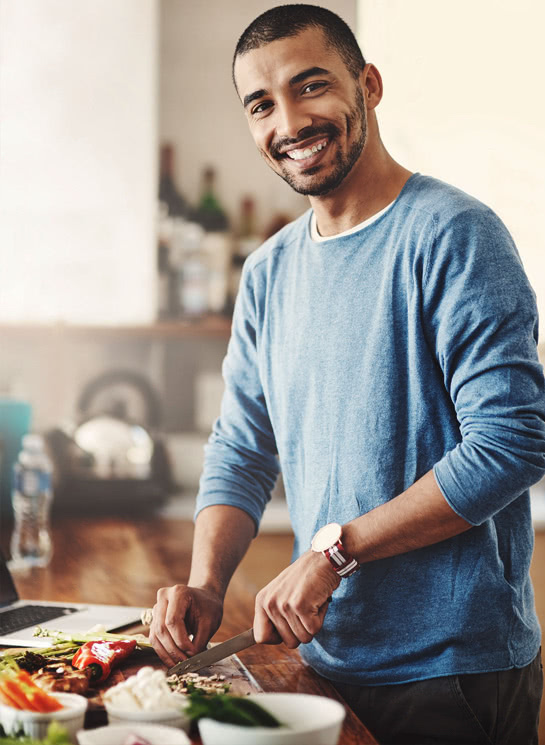 American Well’s nutrition counseling program, in partnership with the Online Care Group, provides patients with personalized nutrition advice and diet plans based on their unique goals – all from the comfort and privacy of their homes. Nutrition counselors answer questions and address concerns about weight loss, digestive disorders, sports nutrition, food allergies, specialty diet plans, high blood pressure/cholesterol and more. Benefit from the support and experience of a national telehealth medical group. 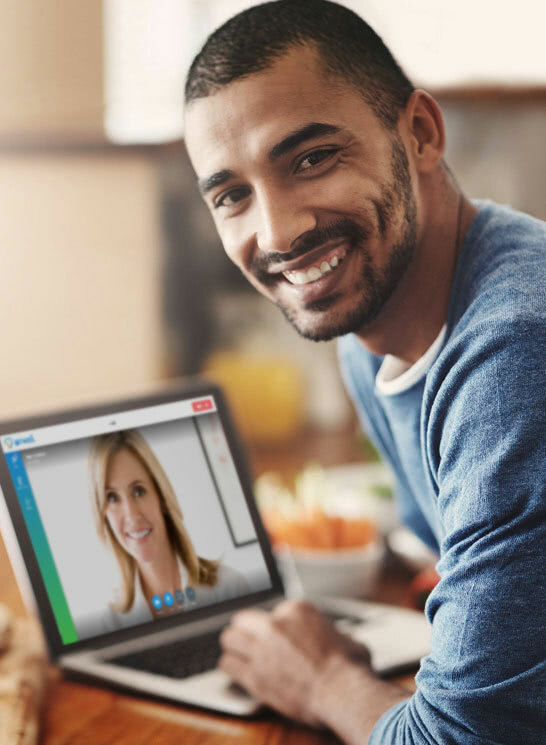 Health systems, health plans and employers using American Well technology can offer their patients, members and employees access to nutrition counseling provided by registered dietitians certified in telehealth. Our dietitians are up-to-date on best practices, receiving quality oversight and guidelines based on current medical nutrition therapy standards. Request a demo to see our Nutrition Counseling solutions at work.